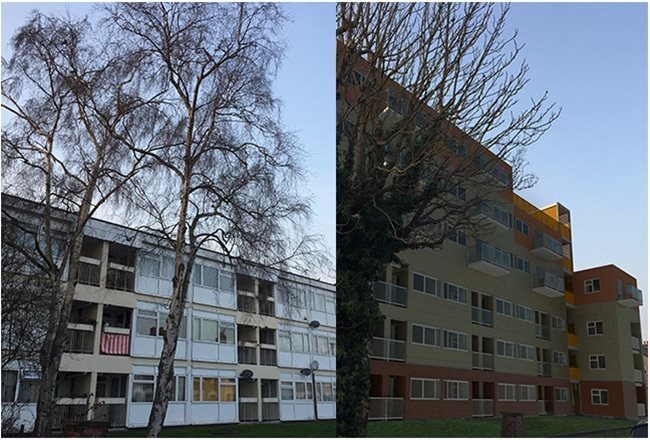 Langley Structures Ltd is helping housing providers to make the most of their buildings by transforming and redefining the roofscape in our inner cities by designing and erecting new dwellings on top of existing flat roofs. Langley’s roofscape expertise and experience means we can help clients exploit the airspace above their buildings, transform the skyline of our cities and help deal with the chronic shortage of both affordable housing and the lack of new house building. 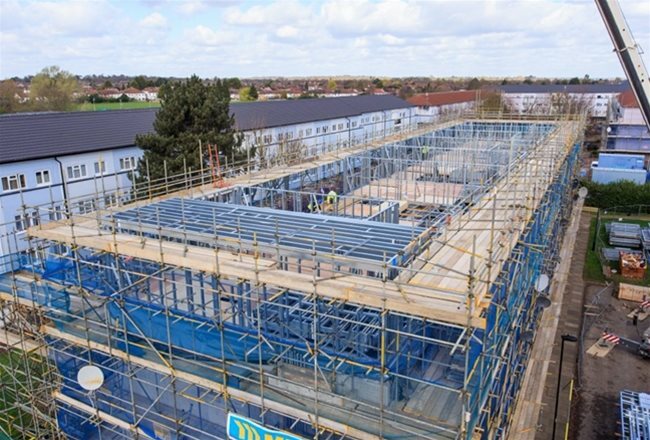 Utilising modern methods of construction and new building systems and materials, Langley is able to design and construct new dwellings on existing flat roof structures. 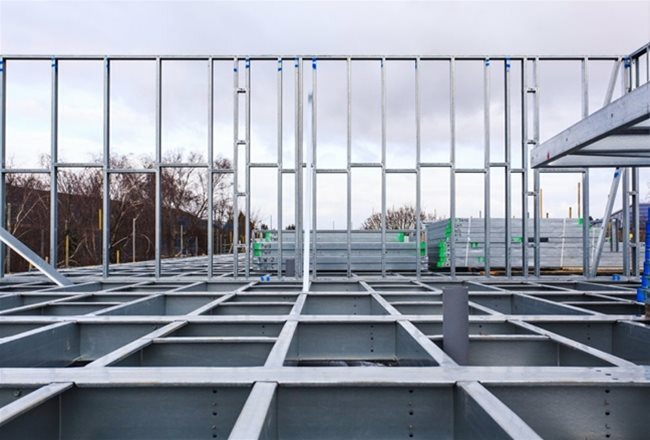 Depending on structural capacity, amenity/services and building layout any number of storeys can be constructed above an existing structure and the two entities linked together. Langley’s upwardly living concept makes sound financial and commercial sense too. 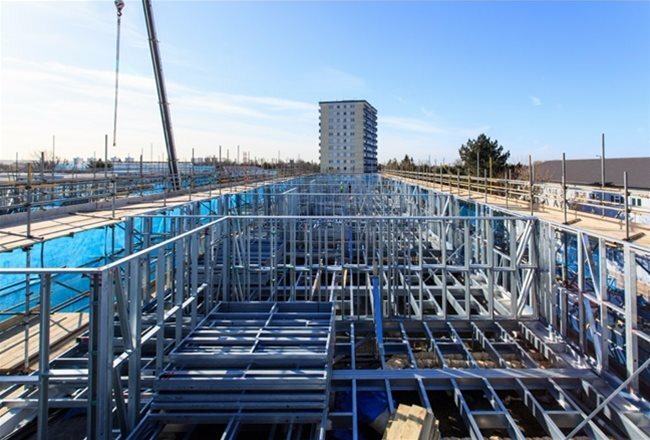 There is no land to acquire and no long term planning consultation process to undertake plus, the speed of build is considerably quicker compared to conventional construction methods. Build methodology is also versatile and adaptable. 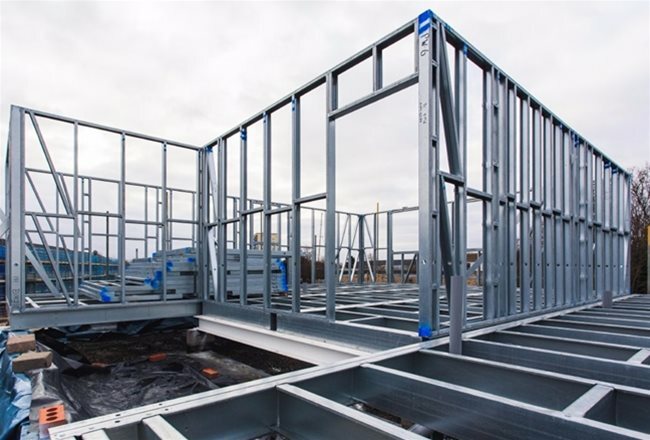 Unit sections can be modularly constructed and lifted into position and, or, fabricated and erected on site depending of ease of access, roof configuration and complexity. Wherever possible the design team will look to utilise the existing structure to build upon and develop the most cost effective design. 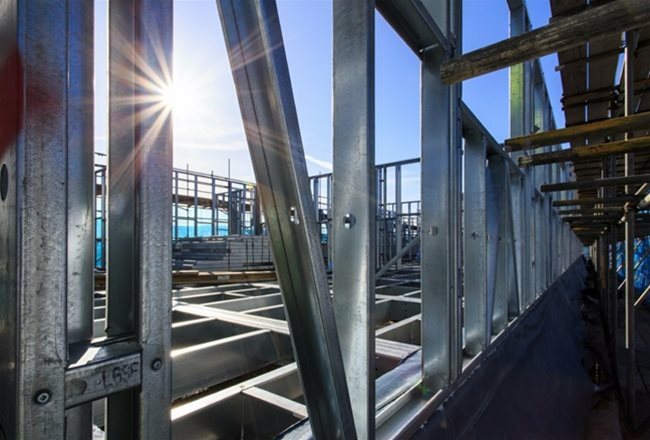 Therefore, Langley will carry out a thorough feasibility report of the roof element to ascertain overall structural capacity and roof condition. Where the proposal of additional storeys exceeds the building’s structural capacity Langley can design an exoskeleton structural frame around and over the existing building on which to then construct the new dwellings using a lightweight galvanised frame to construct the fabric of the units. 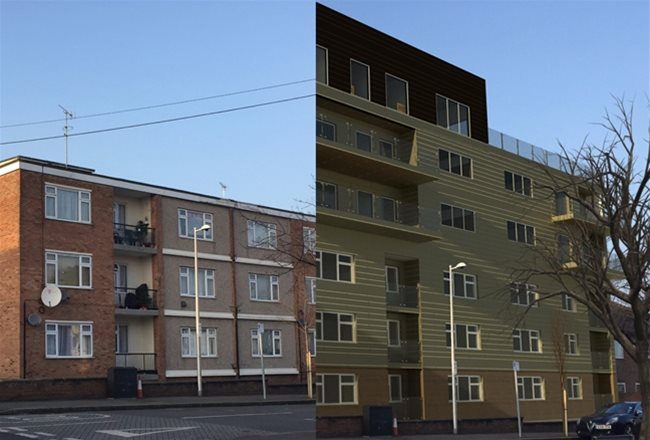 Once the new units are completed both the new and existing buildings can be clad to look like one uniform structure.